We examine distribution center locations and the flow of product groups throughout the entire supply chain. 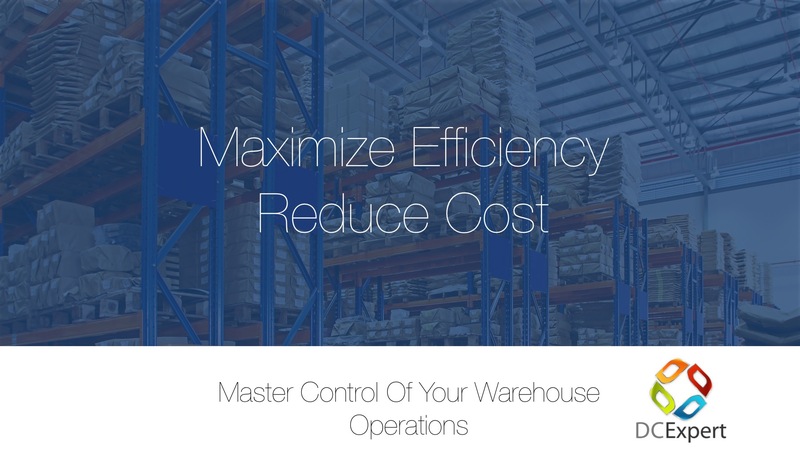 Optimization strategies evaluate the full range of costs, including warehousing, MHE, inventory, handling and transportation. Contact us today to drive your business goals forward.